This is the ‘proper’ musical stave notation paper. 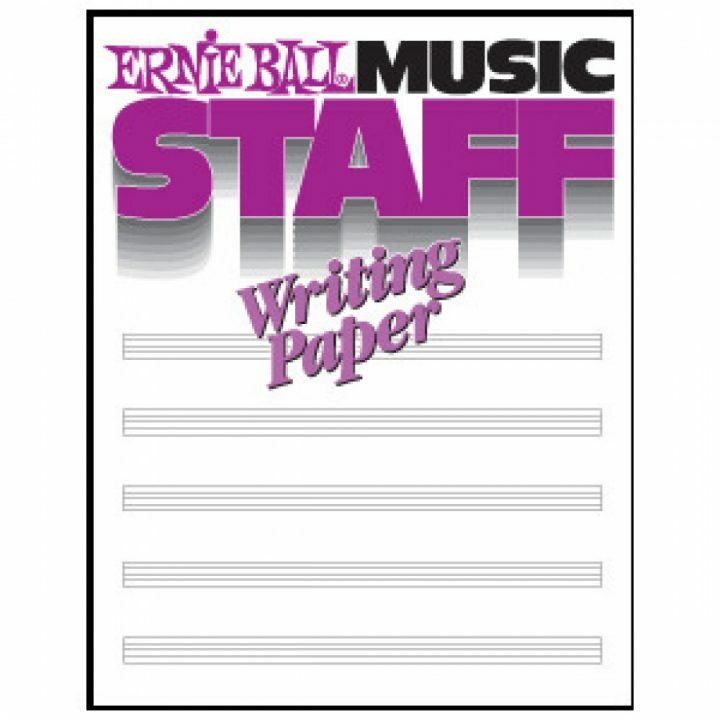 48 full size staff pages on high quality paper with plenty of space between staffs for guitar arranging, chord symbols, or vocal lines. Perfect for songwriters, professional musicians, teachers and students.